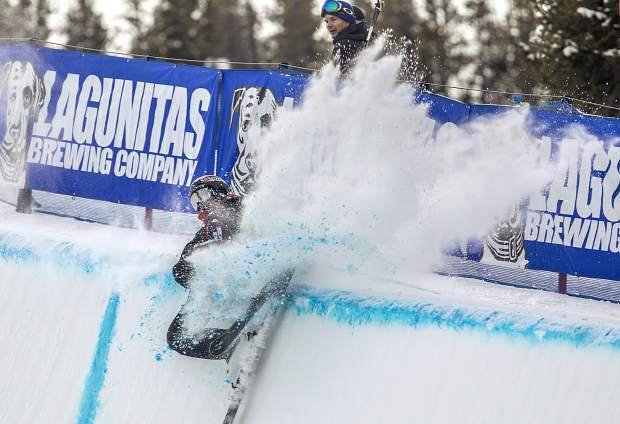 Simon D'Artois, of Canada crashes on the halfpipe during the qualifiers at the Toyota U.S. Grand Prix competition on Wednesday, Dec. 5, at Copper Mountain Resort. D'Artois qualified for the finals. 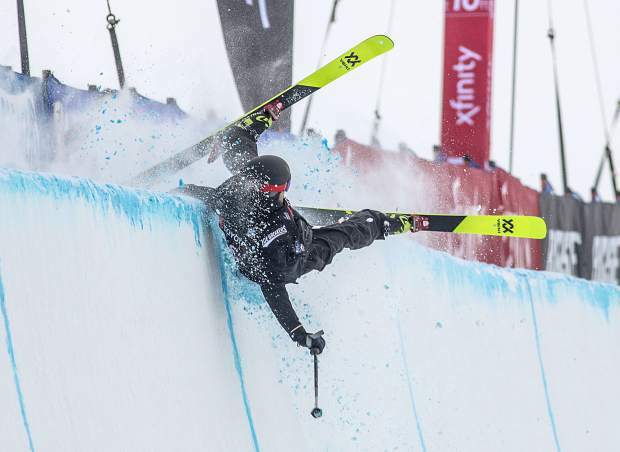 Freeskier Kevin Rolland, of France, crashes on the halfpipe wall during the qualifiers at the Toyota U.S. Grand Prix competition on Wednesday, Dec. 5, at Copper Mountain Resort. Rolland did not qualify for finals. American freeskier and 2-time Olympic gold medalist David Wise executes a trick during the qualifiers of the Toyota U.S. Grand Prix halfpipe competition on Wednesday, Dec. 5, at Copper Mountain Resort. Freeskier Birk Irving, of Winter Park, executes a trick in mid-air at the Toyota U.S. Grand Prix halfpipe competition on Wednesday, Dec. 5, at Copper Mountain Resort. Aaron Blunck of Crested Butte rotates in mid-air during the qualifiers on Wednesday for the Toyota U.S. Grand Prix halfpipe competition at Copper Mountain Resort. 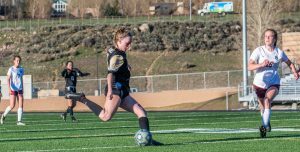 Blunck posted the top qualifying score for Friday's finals. 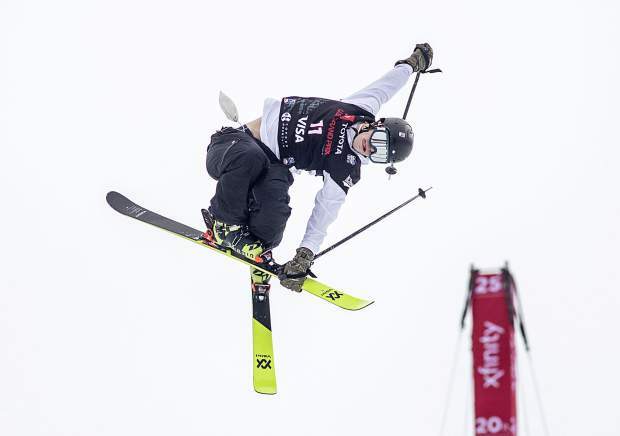 Hunter Hess of Bend, Oregon rotates in mid-air during the qualifiers of the Toyota U.S. Grand Prix halfpipe competition on Wednesday, Dec. 5, at Copper Mountain Resort. 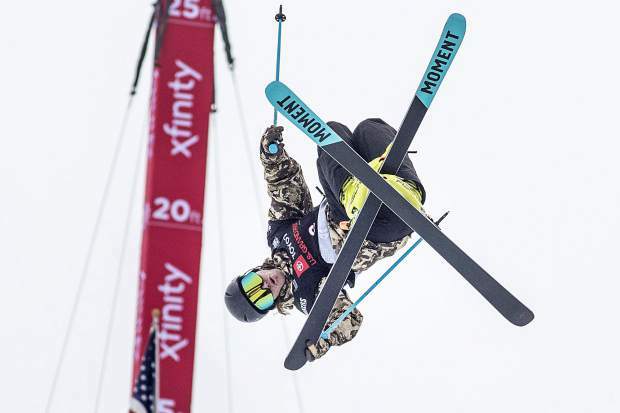 Aspen native Alex Ferreira rotates in mid-air during the qualifying round at the Toyota U.S. Grand Prix halfpipe competition on Wednesday, Dec. 5, at Copper Mountain Resort. 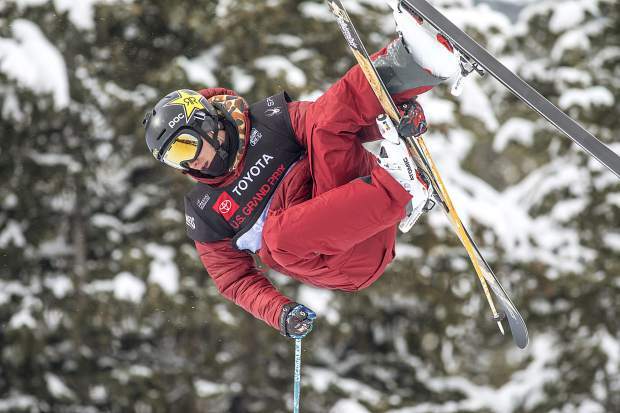 The Toyota U.S. Grand Prix judges at Copper Mountain Resort’s halfpipe on Wednesday, Dec. 5, deliberated for nearly three full minutes before awarding U.S. halfpipe freeski star David Wise his final run score of the qualifying round. At 84.50, it was exactly the score — to the hundredth of a point — the two-time reigning Olympic halfpipe gold medalist from Reno, Nevada, needed to qualify for Friday’s final round. What a relief for the man most would regard as the best halfpipe freeskier on the planet. 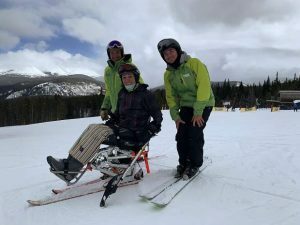 “Ah, I remember how to ski, again,” Wise said through a kicked-up cloud of snow as he skied up to the fence line at the bottom of the 550-foot long, 22-foot high Copper halfpipe following his second of two runs. Wise would then have to dodge the final 11 skiers from heat No. 2, including Canadian star Noah Bowman. Wise had just supplanted for that fifth and final qualifying spot after Wise entered his final run in 17th place. Moments later, Bowman fell on a trick halfway down the pipe. 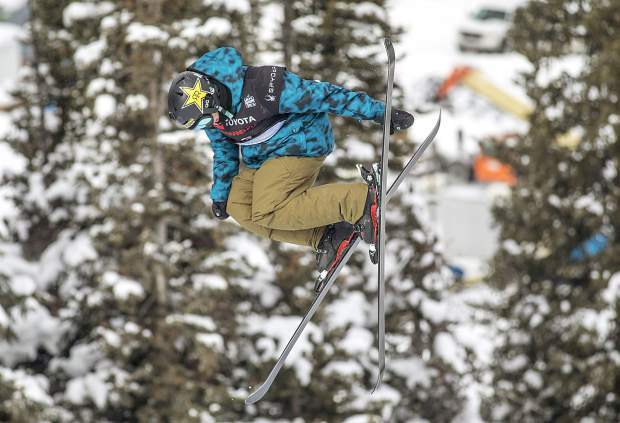 Ultimately, that helped send Wise through to a final that will also feature five more of the country’s best skiers in top qualifier Aaron Blunck, of Crested Butte (91.75), Olympic silver medalist Alex Ferreira, of Aspen (89.75), Birk Irving, of Winter Park (87.75), Hunter Hess, of Bend, Oregon, (85.00) and Taylor Seaton of Avon (84.50). 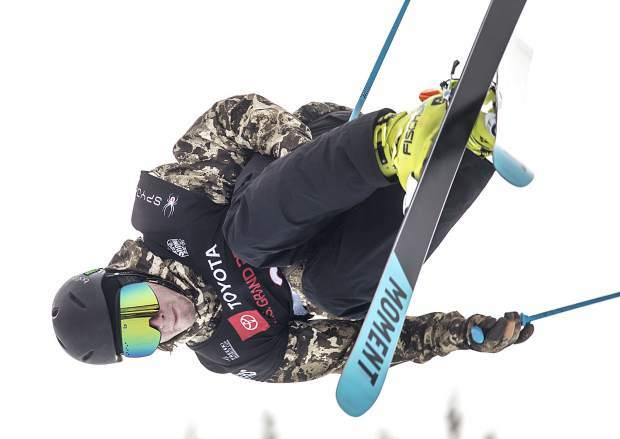 Though the 28-year-old has two Olympic gold medals and four Winter X Games Aspen gold medals in the halfpipe, there were some butterflies entering his final run on Wednesday after he fell halfway through his first run. Wise landed a little low on the pipe and under-rotated on the toughest trick he attempted during Wednesday’s qualifiers, a left double-cork 1260 (two inversions, three and a half horizontal rotations). He then fell to the snow on his subsequent trick on the other side of the pipe. On his second run, however, the U.S. veteran made it look easy on the chalky, crystalline snow. With fresh, slow snow lingering on the man-made pipe through this week’s frigid, cloudy weather after the halfpipe opened on Monday, Wise said he and some other skiers struggled at times on Wednesday to keep speed enough to execute bigger tricks. Wise also was candid that, though he feels physically strong enough to succeed on the pipe, he needs “more mileage” in the halfpipe this year to feel his best technically. 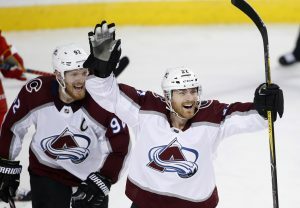 He should get that halfpipe-time real fast, as Friday’s Grand Prix finals are followed with next week’s Dew Tour at Breckenridge Ski Resort and the second halfpipe event of the International Ski & Snowboard Federation World Cup season in Secret Garden, China, the following week. 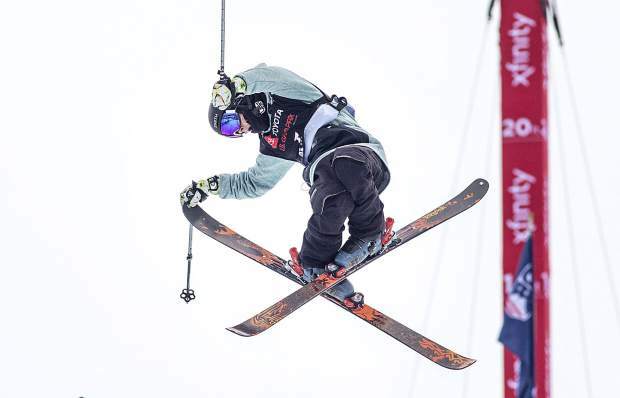 Wise will drop in second for Friday’s three-run freeski men’s halfpipe final (start time 11 a.m.). Ferreira, the Brothers Porteous, of New Zealand — Nico and Miguel — and Blunck will have the advantage of being the final four competitors to drop in for the competition that will award podium spots based on each skier’s best singular run score. 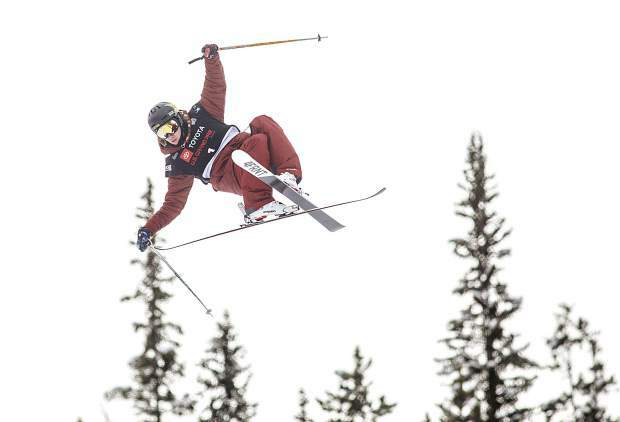 For Ferreira, the 24-year-old Aspen native said Wednesday was probably the most calm he’s ever been before a competition run. After last year’s stress-filled Olympic campaign, Ferreira was just trying to hang out and enjoy the moment for what it was, which was easier to do after he landed both of his double-cork 1260s to punch a ticket to Friday’s final. As for goals for this year, he’s aiming for the X Games superpipe gold medal Wise edged him out for last January. In the women’s competition, Canadian favorite Cassie Sharpe and Estonian Kelly Sildaru posted qualifying scores head-and-shoulders above any of the six other finalists, at 93.75 and 93.35, respectively. Of that contingent of a half-dozen other skiers, four Americans are through to Friday’s final round, including Brita Sigourney (88.75), Devin Logan (85.25), Annalisa Drew (82.00) and Maddie Bowman (72.75). The start time for Friday’s women’s freeski final is 11 a.m.